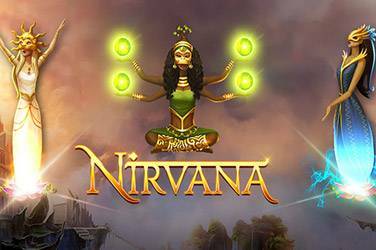 Yggdrasil Nirvana Free Slot Game with 3 special free spins features. 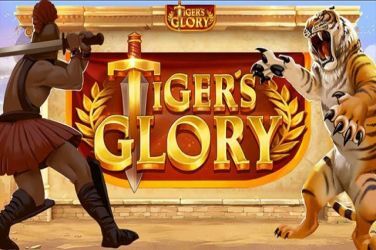 Tiger’s Glory is a 6-reel, 4-row slot that offers a whopping 4,096 ways to win. 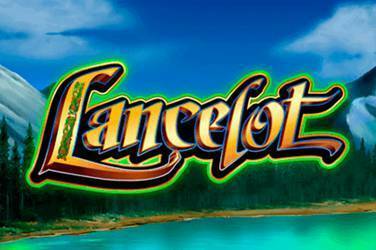 Try Now Video Slot Game Lancelot from WMS Williams for free here. Thor’s Lightning from Red Tiger Gaming plays out over 7x7 game grid and is complete with cascading symbols drop and cluster pays. As the game has been developed in HTML5 format, the slot works perfectly on all devices meaning that you have the access to play the slot whenever and wherever you are. 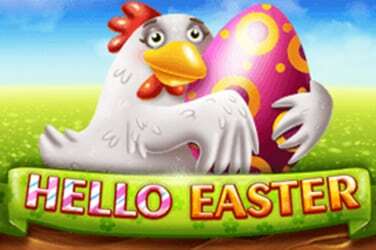 With a bet range that starts from just 0.20 to 40 coins it will certainly appeal to a large group of players. As soon as players begin to play, the slot launches them in amongst a rugged Nordic winter scene where Thor’s majestical hammer and several covered rune stones surround the huge game grid and the more traditional Norse symbols can also be found here. 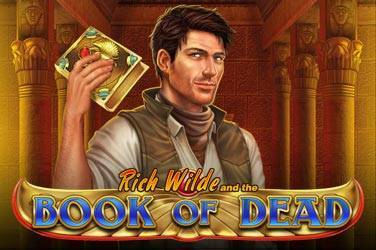 There is a dynamic soundtrack which adds to the overall ambience of the slot. If players are familiar with slots by Red Tiger Gaming, they will know that one of their sole aims is to execute the theme of their slots perfectly with the upmost care to attention to detail and Thor’s Lighting will definitely not disappoint. When it comes to the symbols, players will come across nine regular paying symbols on their reels, the lowest payers are the four small rune stones followed by the four battle masks and Thor’s famous hammer. Players have to land a minimum of five adjacent symbols to score a win and the rewards for landing a 40 clusters of symbols start at x5 the players stake up to x25 which can result in some excellent wins. The wild in Thor’s Lightning has the power to substitute for all of the symbols to create winning combinations. The slot has no scatter symbols which could be because the free spins are activated when players unlock the 9 symbol block through the middle of the game grid. 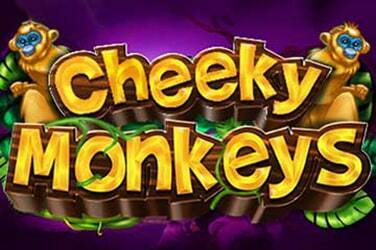 The slot provides a Return to Player rate that is medium variance topping out at just over 96%. For the lazy players who cannot be bothered to spin their reels manually there is an Auto Spin function that is set to play 10 – 100 consecutive spins with a whole host of options players can choose and the means to stop playing automatically at any point. When I tried this slot out, I realized that it is possible to use different reel mechanics which can be used to show the spin result on different slots. Thor’s Lightning uses the cascading symbols mechanic which is quite popular with many players. As a result of this the reels on the slot do not spin, instead the symbols cascade down onto the 7x7 grid and when a winning combination is created it will disappear and other symbols drop down into place. This format then continues until there are no new wins from the new drop. 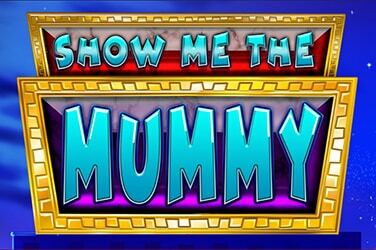 The free spins can be activated by unlocking the middle portion that contains 9 symbols in a single sequence. Firstly, there is Lightning Strike, this is where Thor summons a lightning strike and this then removes the lowest value symbols from the grid, alternatively it will transform a randomly determined number of symbols into one common one and this also includes the wild. Secondly, activating the Hammer Strike is where the players will watch Thor as he throws his huge hammer onto the reels to remove or nudge symbols which can potentially provide a new win. The centre of the grid is a locked block of 9 symbols which activate the free spins when it is completely uncovered in a single round and this can include multiple cascades consecutively. 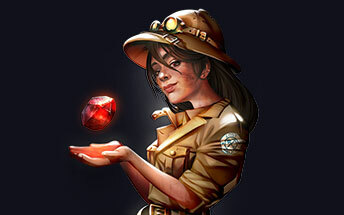 Winning combinations that land adjacent to each other progressively unlock the centre and once this is activated players have to choose from two free spin options. The Valhalla free spins are the first option and sees regular symbols being removed and replaced with blanks and golden shields. All shields are locked where they land and once the round is over all shields in view flip over to receive a bet multiplier, these are added together to give players the total bet multiplier win. The second options is the Muspell free spins and this sees all the low value symbols removed for the entire feature. Spins then play out with the cluster mechanics that are used in the base game, however there are two additional features that help players to hit wins. The Lava Shower randomly activates and removes symbols for a free re-spin, alternatively the Lava flow feature provides matching symbols on adjacent reels and the player is guaranteed a win.